Whether to repair or replace the air conditioner is a tough decision to makes. Replacing could be a pricy matter, try to figure out if it can be repaired. If the air conditioner is quite old, it might be a possibility to be replaced. When deciding on buying a new air conditioner or repairing the same you need to undergo some observations; like the age of the air conditioner, if it is aged beyond repair that is more than 12 years. You must take in to consideration that not looking the age of the air conditioner can lead severe security hazards which can prove to be dangerous. Everyone must always be aware about various dangers when dealing with an electronic appliances. Air conditioners have made a lot of difference in our lives and are an essential of daily life, which make difference when need to be installed. When buying a new air conditioner, it is important to look for the energy star rating which denote the amount of energy the air conditioner will consume. It is also an important factor to look through the expert to know the perfect sized air conditioner compatible for your house size. 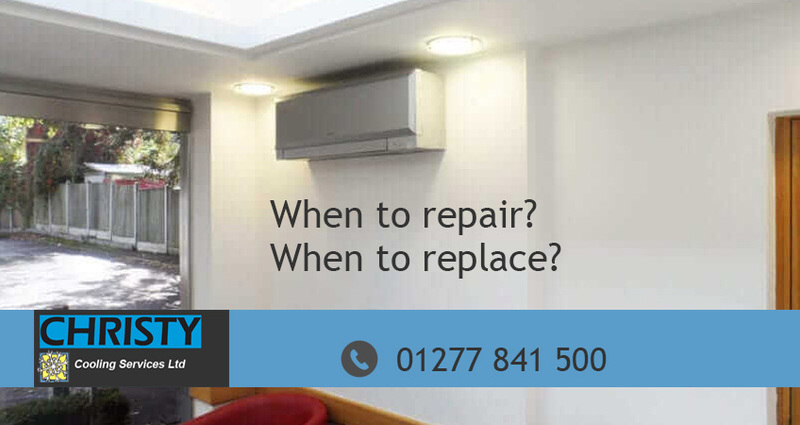 We as an air conditioning specialists in Essex, do provide the best solution to your air conditioners, whether it is air conditioning repairs or new air conditioning installation.